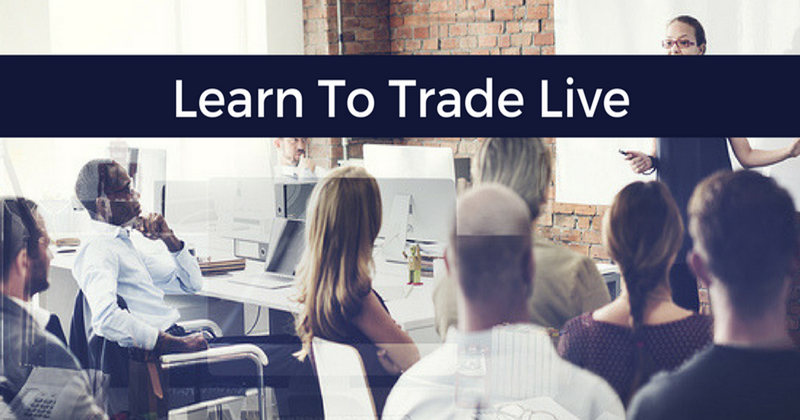 If you couldn’t make last nights webinar on my 5 step trade routine then you missed some great information. However, in this video, I’ll show you the trade I took using our scanners and the profits it brought in. It took me literally 1 minute to find the setup, market to trade and then place the trade. You don’t need to be sitting at your screens all day. My 5 point trade routine is fast and simple to do.